I just ran across a New York Times Sunday Review article asking, “Is Music the Key to Success?” It inspired me in this time of decline in music education in the United States. The Oct. 12, 2013, article by Joanne Lipman, interviewed a number of highly successful people, who all made a connection between their music training and their professional achievements beyond the math-music association. “Many high achievers told me music opened up the pathways to creative thinking. 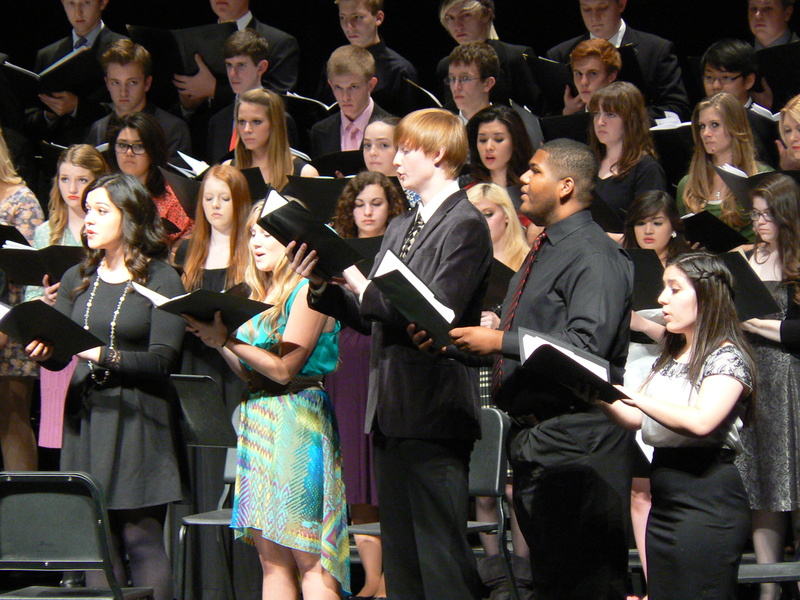 And their experiences suggest that music training sharpens other qualities: Collaboration. The ability to listen. A way of thinking that weaves together disparate ideas. The power to focus on the present and the future simultaneously,” the article said. The article included a funny quote or two from Woody Allen, and some very cool connections between music and real life. If is definitely worth a read. What other information have you run across that proves the importance of music in our country’s educational programs?